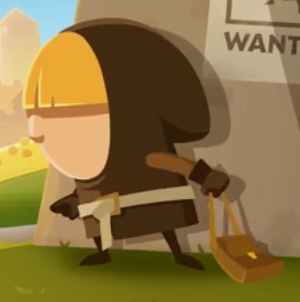 Rovio Stars' Tiny Thief is the story of an adorable bite-sized Robin Hood. The entire world is corrupt, with palace guards, rogue pirates, and shameless cooks hoarding their wealth to themselves. They even trap innocent little forest creatures for no reason other than to harass them. The only way to stand up for the little guys, gals, and vermin of the kingdom is to steal from the rich what, presumably, isn't theirs. 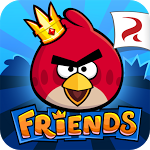 For years, Rovio lived on Angry Birds and nothing else. Then it tried to get you to love Alex. Then it gave the piggies a shot. 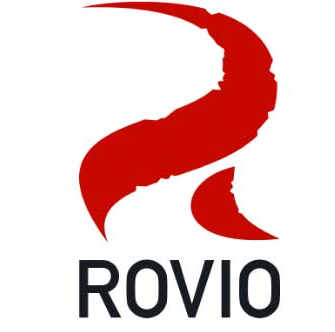 Finally, Rovio went back to doing what it does best: throwing birds and cashing out. The demand for new games hasn't stopped, though. So what's a mega-giant corporation that's stuck in a creative rut to do? Crowd source, of course. 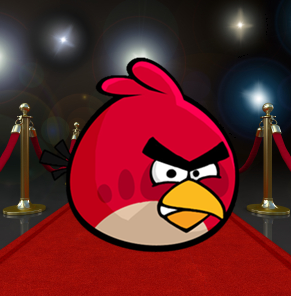 Introducing Rovio Stars. It's been three and a half years since Angry Birds was first released and you thought it was finally over. You disconnected your internet, set up your shack in the woods, and you're living off the land without ties to the metal world. It's over, right? There are no more birds to be flung. They can't touch you here. At last, you can relax, send a carrier pigeon to the two friends who still talk to you and invite them over for a tree bark barbecue. Tis the season, Android shoppers. Today there's a cavalcade of games from a variety of developers on sale in the Google Play Store, as well as some of Loud Crow's interactive books for children. We haven't seen any word of when this sale will end, so if you want any of the games or apps listed above, get 'em while they're hot. First, to the game shelf! If you haven't heard of David Maisel, allow me to fill you in: he's been an executive producer (read: important decision-making guy with broad yet vague duties in getting a movie together) for virtually every one of the Marvel Phase One movies including both Iron Man flicks, Thor, The Incredible Hulk, and Captain America. I tell you this so you'll have at least a little bit of hope to cling to when I tell you that he's been signed on to produce the Angry Birds movie, alongside Despicable Me producer John Cohen. Just like its collection of new apps, the Play Store made a strong showing in the game department last month. 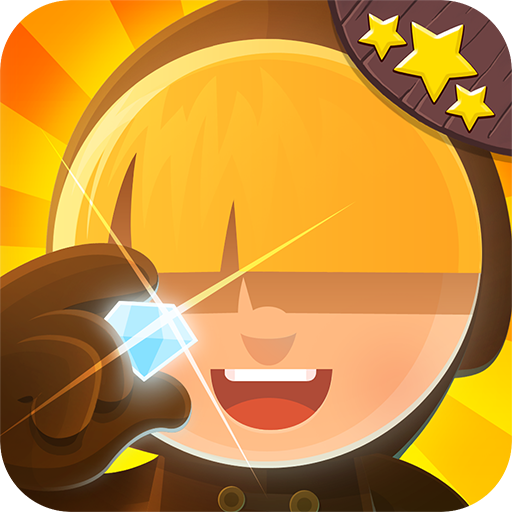 From Ingress to Clay Jam, there were plenty of great new games to choose from in November. With games, as with apps, there are often too many to download and try each one. 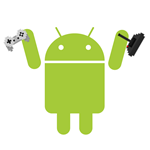 To that end, we've rounded up the top seven games every Android gamer will want to take a look at from November 2012. Guys did you hear the big news? Leia is a Disney Princess Now! Rovio came out with a Star Wars version of Angry Birds! It's got lasers, wookiees, light sabers, and a bunch of other stuff that you remember from those movies you saw growing up that don't seem to bear much resemblance to the newer movies your kids watched. I can feel the conflict within you, though: is this going to be terrible, a bastardization of all my beloved characters, or can I set aside my disdain for everything Lucas and Rovio have done, relax, and enjoy this game? You knew it was coming. It is unavoidable. It is your destiny. 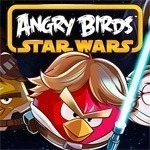 Angry Birds is journeying to a galaxy far, far away. Today, a gameplay trailer was released that, in addition to revealing a pink Princess Leia bird (excuse me while I check off number 7 on my list of "Phrases I Never Thought I'd Have To Write"), shows our avian heroes wielding light sabers and shooting lasers out of their eyes to bring down AT-AT walkers.